Ergotron is challenging convention to create active environments for today’s workforce. Our designs for the contract furniture market provide holistic workspace solutions that support flexibility, creativity and collaboration. Create office designs that rejuvenate wellness and productivity with JŪV™ by Ergotron. 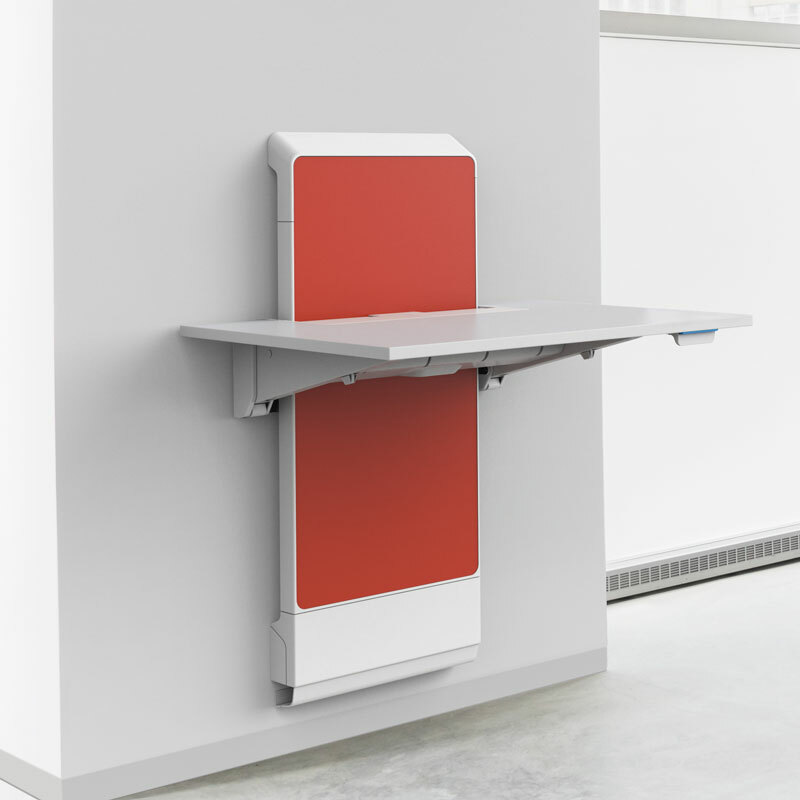 Realize the potential of every space with JŪV by Ergotron, our monitor arms and WorkFit® desktop workstations. We’d love to hear from you! Whether planning a project or seeking to become a reseller, we can help navigate your options.